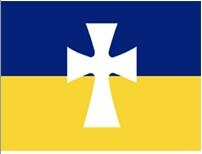 The Epsilon Nu Chapter of Sigma Chi held a 50th Anniversary of the chapter’s founding in Lubbock, Texas in September 2005. Approximately 150 alumni attended. 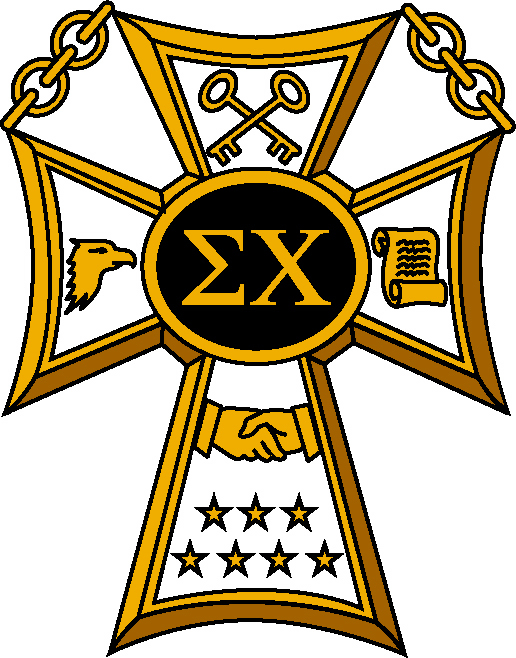 At the expanded chapter meeting of alumni and active members, several members discussed the need for additional resources for the Housing Corporation in order to improve the Sigma Chi Lodge in Greek Circle near Texas Tech University. During this discussion, Ron Morris (EN 1962) recommended a program of annual giving whereby EN alumni would donate “a dollar for each year since graduation.” The members moved, seconded, and approved this recommendation. There was recognition that the Housing Corporation would take further action to establish the program. During meetings in October the Housing Corporation agreed the program would be designated as the “Epsilon Nu Annual Giving Program” (AGP) and voted to establish a Committee to develop plans for Implementation and Operation of the Program. The Housing Corporation recommended the AGP be modified so that the minimum donation would be $25 and increase from there. View list of Annual Fund Donors below. Donations amounts are not given. Donations ranged from $15.00 to $2,500.00. The total raised from the donations is: $27,756.64. Approximately $16,000.00 so far has been put into the Lodge in maintenance, security, refurbishing, repair, and furniture.